Aotearoa brings Māori stories, history, Te Reo Māori, education, insight and a view of the past while looking forward. Available On Demand. Tonight: Tainui Stephens examines the rich Māori and colonial history of Auckland. 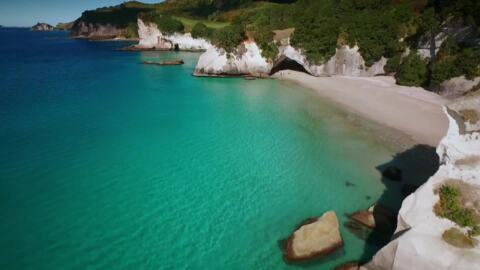 Presenter Tainui Stephens narrates this beautiful documentary series showcasing the beauty of Aotearoa from the sky. 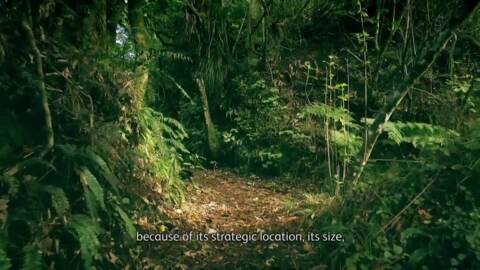 Presenter Tainui Stephens narrates this beautiful documentary series showcasing Aotearoa’s beauty from the sky. Tainui Stephens enters the tribal lands of Te Whakatōhea, Ōpōtiki Mai Tawhiti in an attempt to shed light on some of the nation's great calamities through time. 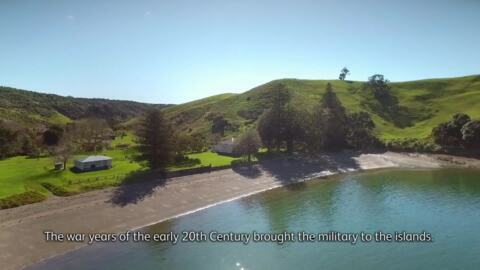 Tainui Stephens ascends Mount Maunganui and examines the vast history of the Tauranga region. Tonight: Tainui Stephens analyses the Kaipara region and its many prominent land features which have been the site of some of the most prolific wars in New Zealand history. Join veteran broadcaster, Tainui Stephens on an an exclusive aerial tour of our countries stunning landscapes. Tonight: The journey begins in the the North Island, Muriwhenua.